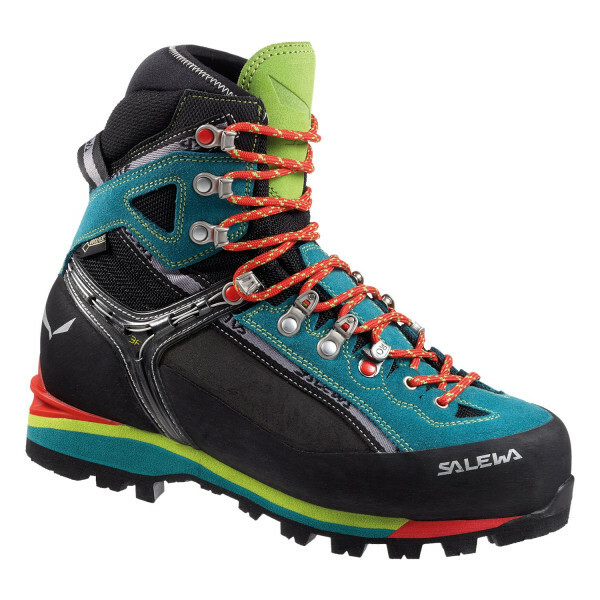 A lightweight, rugged mountaineering boot designed for alpine mountaineering, trekking, via Ferrata, mountain backpacking, snowshoeing.. 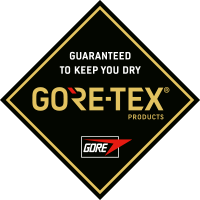 The Condor Evo GTX has a hard-wearing Perwanger suede leather upper and a durably waterproof and breathable GORE-TEX® Performance Comfort lining for optimized climate comfort in changing weather conditions. 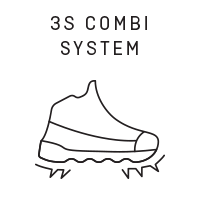 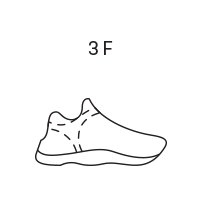 Our proprietary 3F System offers flexibility, heel support and a precise blister-free fit, whilst the 3D Lacing allows you to adjust at the forefoot and midfoot, and Climbing Lacing allow you to fine-tune the fit at the toes for greater precision on technical terrain. 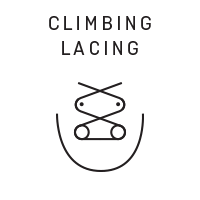 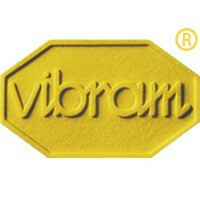 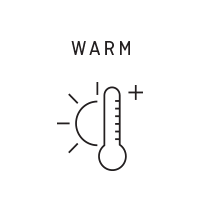 It’s crampon-compatible construction is built around a stiff nylon and 27% fibreglass insole and is suitable for use with semi-automatic crampons. 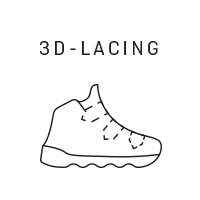 Underfoot, the self-cleaning Vibram Teton outsole has a generous contact zone at the toe for better grip on rock and high lugs and an undercut heel for optimal traction and secure braking on mud, grass and snow.